Saturday Share It One More Time link party. I don't know about you but I am having a hard time staying warm right now. The sun has totally forgotten where we live and the temps have been in the 30's with wind chills in the 20's. I know for some of you that would be warm but that is cold for here. I have spent this week totally unmotivated, curled up in a nice warm blanket with a cup of hot coffee or tea most of the day. I haven't even done any projects - I think I am in hibernation mode! Don't know what I would do if I were more North of here. Ah, well thank goodness I had last weeks party to go to and get some great ideas and inspiration for when I do decide to come out from underneath these blankets. You all always knock it out of the ballpark and this week was no different. So without further ado I am going to get right on with the features. I love these adorable little snowball candle votives that Gail at Purple Hues and Me made from Styrofoam balls - and she gives an awesome tutorial for you to make your own. Wow! 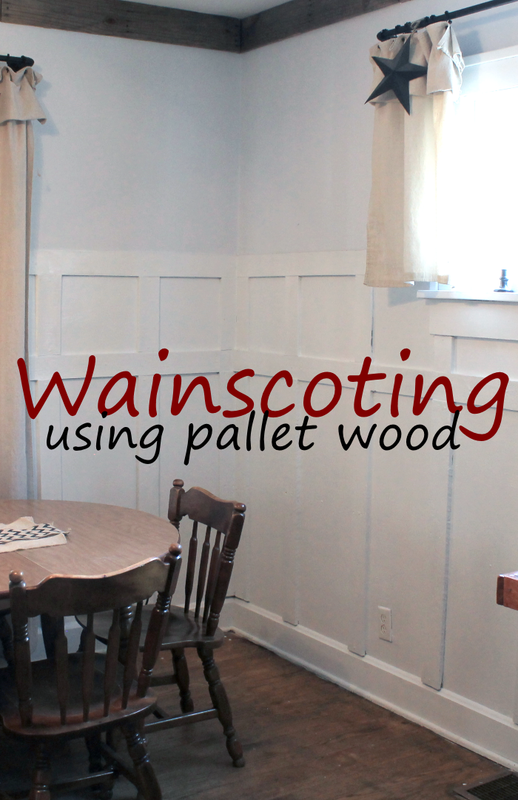 Is all I can say about this awesome wainscoting that Scrapality put up in her dining room over the holiday break. You have to go check out what she used to do it with. I love the way Michelle from Our Crafty Mom decorated her mantel for winter by using a lot of her Christmas decor. Now that's what I call double duty decor. And those yarn pom poms are so adorable. LuAnn at Lovely Livings has set the table for a lovely winter tea party. So pretty with the pink napkin roses strewn throughout all the creams and whites. What a wonderful way to spend a dreary cold winter afternoon with friends. 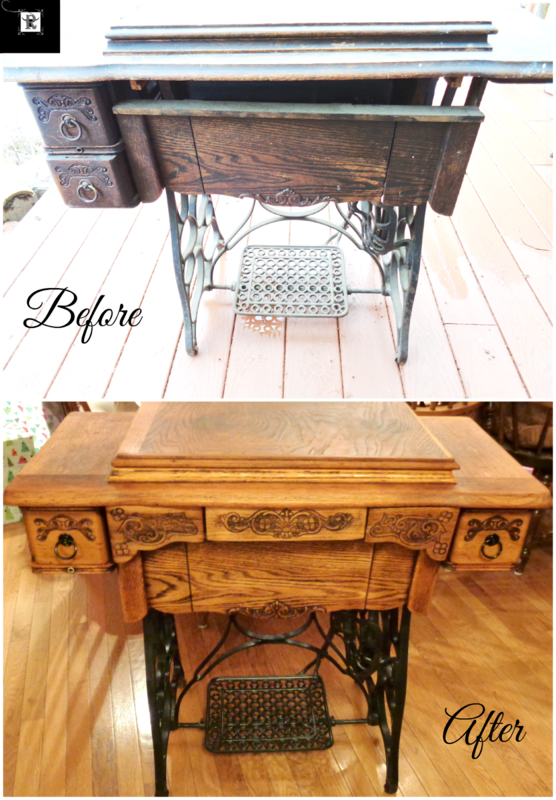 You will be amazed at the transformation Robin from Redo It Yourself Inspirations did with this old sewing machine and the story behind it will just melt your heart. Congratulations to all that were featured. If you missed the last party be sure to go visit it here- I think you'll find lots of great ideas you'll fall in love with. If you're new here the rules of the party are simple. Please include a text link back to this party within your post, this is not a requirement, but we would love it if you did. BYOP (bring your own projects) and have some fun visiting the others. By joining the party you give One More Time Events and Vintage Paint and More permission for your projects to be featured here, Twitter, FB, Pinterest, and G+. 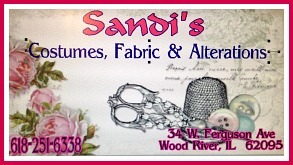 If you enjoyed this post and would like to see more like it… We would love it if you followed along!!! It was 4 degrees this morning and my hubby will be out in it all day delivering mail!! 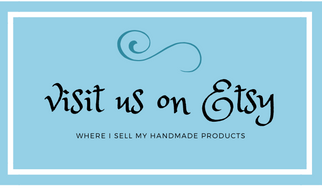 Thank you so much for featuring my snowy votive candleholder and thanks for hosting another creative filled party!